In Savai’i, they don’t like kilikiti. They absolutely love it. So much so a group of dedicated men on the big island have formed what’s called the Samoa Independent Kilikiti League. And their first activity is an Independence Day tournament, which has attracted a lot of interest from 18 different teams in Savai’i. 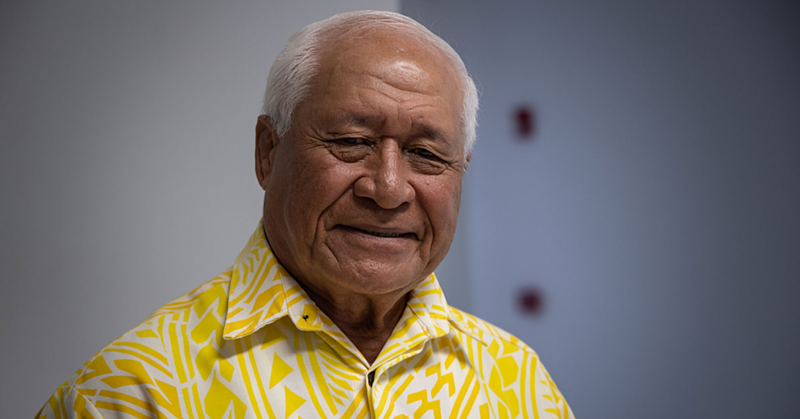 President of the Tournament, Fiu Solo, said their goal is to revive the traditional sport, contrary to calls for Samoa to ignore it and take up its English version. “Kilikiti is our version of cricket, our people are used to it,” said Fiu. “This game is not new to our people, it was introduced in the early days by the missionaries who came to Samoa. “The idea was to bring people together, youths and everyone to meet one another and enjoy themselves especially during the holidays or weekends. Part of that new beginning is Savai’i taking the lead in reviving the sport. 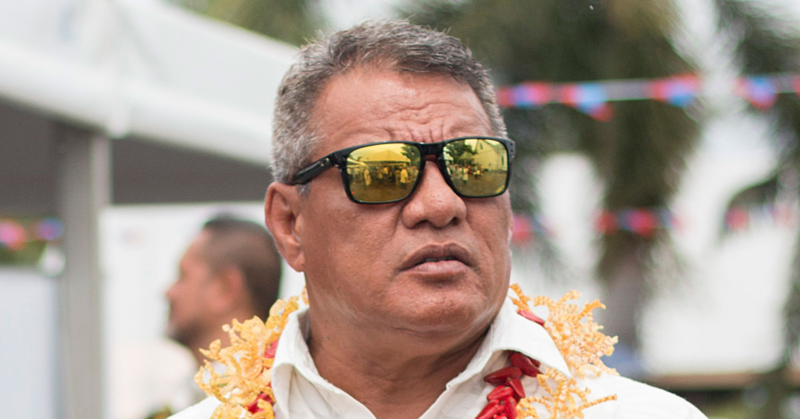 “The reason why we have created our own tournament is because 99 per cent of teams competing last year during the Kilikiti Samoa were from here. “So we thought that it’s better for us to run our own and bring together all the teams on our island to compete with one another instead of going to Upolu where the interest seems to be lacking. The tournament has already started. 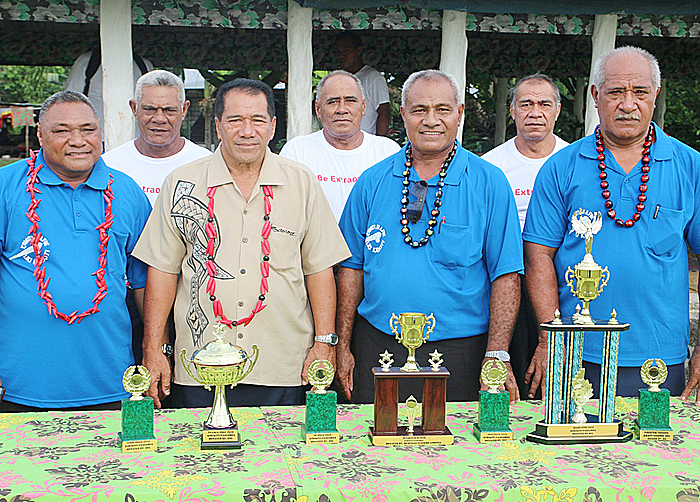 Teams have been divided into four pools, with games held all over Savai’i. One of the games was held at Saipipi on Monday. The final is scheduled for 1 June 2016. “We would like to take this opportunity to thank our sponsors, Samoa Stationery and Books, Business System Limited, Digicel and Bluesky,” said Fiu. 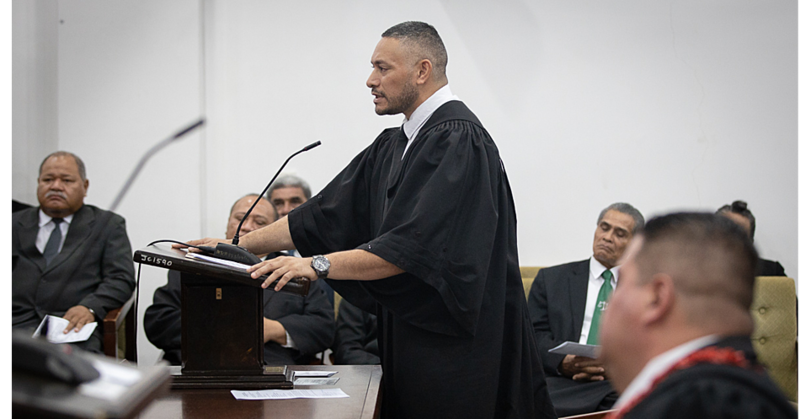 Member of Parliament from Fa’asaleleaga No. 3, Tofa Lio Foleni, spoke on behalf of the government on Monday at the game. “Reviving our own traditional games is something that the government is looking at like you have done today,” Tofa said. “To all the villages competing, chiefs and everyone involved, fa’afetai tele lava!.